If you would like to hear and see some of my work just click on one of the samples just below my photo! I am an American voice talent with over 30 years of experience including countless voice overs for clients all over the world as well as on USA major market/network broadcasting outlets. My credits include voicing explainer videos, iPad apps for children, slide presentations, several audiobooks, radio/podcast promos, animation characters, dubbing for ESL videos, IVR voicemail phone greetings and so much MORE! During my career, the videos I've voiced have well over 60 MILLION YouTube views! I currently work for 2 radio stations as the main voice over talent as well as news anchor so voicing commercials, newscasts and sports is something I do every day! I do all of my voice work from my professional home studio so that I can provide a fast turnaround to save you time and money while producing optimal quality results. I can get most voice over projects under 1000 words long completed in 24 hours INCLUDING one free revision until you're 100% satisfied! Your file can be delivered in either wav or mp3 format. If you have a large voice over project send me a message with your requirements and I will give you a custom quote within 24 hours. My hourlie does NOT include syncing my voice over to your video (matching audio to your video), reading along to words from a video without a script, writing or correcting script copy or any video production. Need to get an idea of what I sound like voicing your script or one for your client? No problem! Drop me a note and I can do a short custom demo for you!!! Looking for a great voice? You just found one! Please provide a clear detailed script as well as any direction concerning voice delivery type (commercial, industrial, dramatic etc.)/speed/tone/inflection. I need to know how quickly you need your voice over completed. If there are any proper names or technical terms please provide a pronunciation guide or audio mp3. Always superb work! thanks again! great to work with you as always!!! you're welcome and happy to help!!!! great to work with you!! No one like Mike!!! HE IS THE BEST!!!!!!!!! Excellent work. Prompt, professional and reasonable. Who could ask for anything more? Will continue using you and highly recommend! Happy to help and great to work with you again!!! Wow - Superb service! So quick and professional. Thank you, Mike! ... And Again, NAILED-IT! Great job Mike Thank you. you're welcome and happy to help as always!!! Hi! If you want to give my voice a listen just check out my portfolio. My passion is voicing fascinating projects! 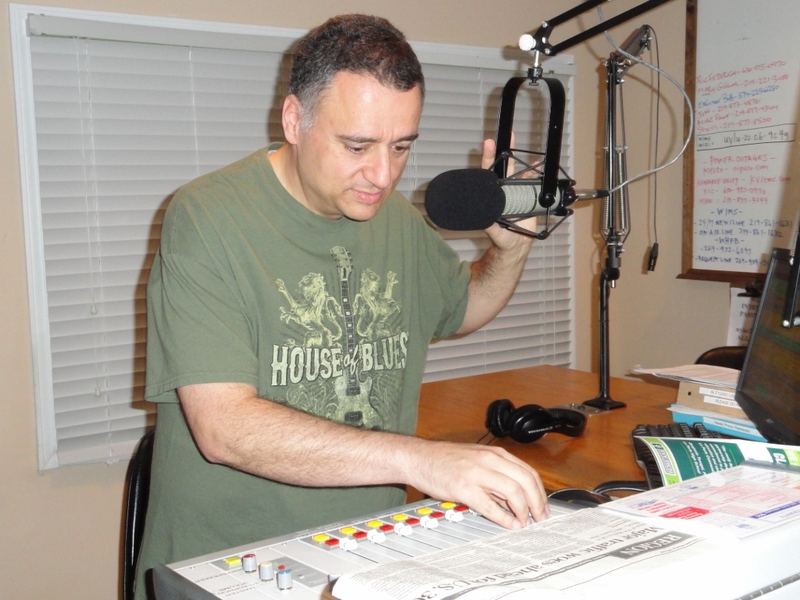 My 30+ year broadcasting career has allowed me to achieve my goal...Read moreHi! If you want to give my voice a listen just check out my portfolio. My passion is voicing fascinating projects! My 30+ year broadcasting career has allowed me to achieve my goal of not only becoming a radio personality but voicing a wide array of interesting projects from all around the world! During my career, the videos I've voiced have well over 60 MILLION YouTube views! It's really fun to tackle a new project no matter how big or small! Summary: I have 30+ years of major market/network broadcasting experience and I would love to voice any available project! I also have a home studio so I can voice projects for you with a fast turnaround to save you time and money! Description: *News reporter writing, producing and voicing weekday local newscasts as well as breaking news bulletins. *Sports reporter writing, producing and voicing weekday sportscasts. *Wrote, produced, and voiced numerous commercials. Description: CLTV weekday morning drive traffic reporter and contributing reporter of breaking news coverage. *Writer and editor of traffic and news. *Proficient on the TIMS traffic editing system. 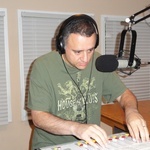 Description: *Energetic on-air weekend night host for WLLI-FM 96.7 Will Rock AOR format. *Proficient on Voice Tracker voice-tracking system.